Believe it or not, we are back again for another celebration of Valentine’s Day. Love is inexplicable, but there’s no harm in showing your love and care for someone with special gifts. This day of the year is not just about making your love feel special. It’s more about celebrating togetherness. It’s more about feeling how much you care for each other. Although many believe that love need not be expressed through presents, we think otherwise. Gifts, small or big can always broaden your smile. So why wait for another day when you can show her your love with the best gifts this Valentine’s Day. Let us help you down that lane. 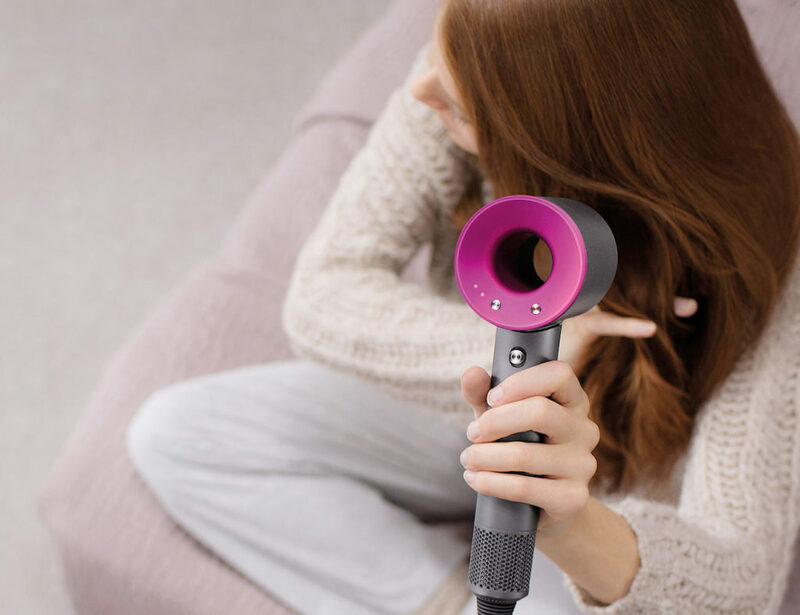 Drying your hair won’t be much of a pain with the New Dyson Supersonic Hair Dryer. It comes with intelligent heat control that will allow you to do your close up styling without damaging your hair. Thanks to controlled high-velocity airflow, drying won’t take much of time at all. Get the full picture each morning with the HiMirror Smart Beauty Mirror. Equipped with a built-in camera, all it takes is one use to realize this device is so much more than a mirror. 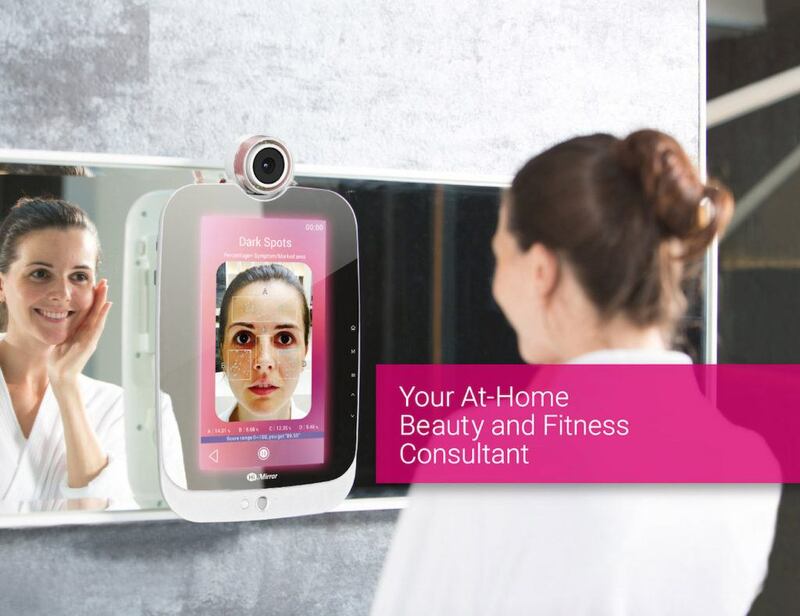 Giving a full analysis, the HiMirror can assess the condition of your skin for features such as wrinkles and fine lines, complexion, dark spots and circles, red spots, and even pores. 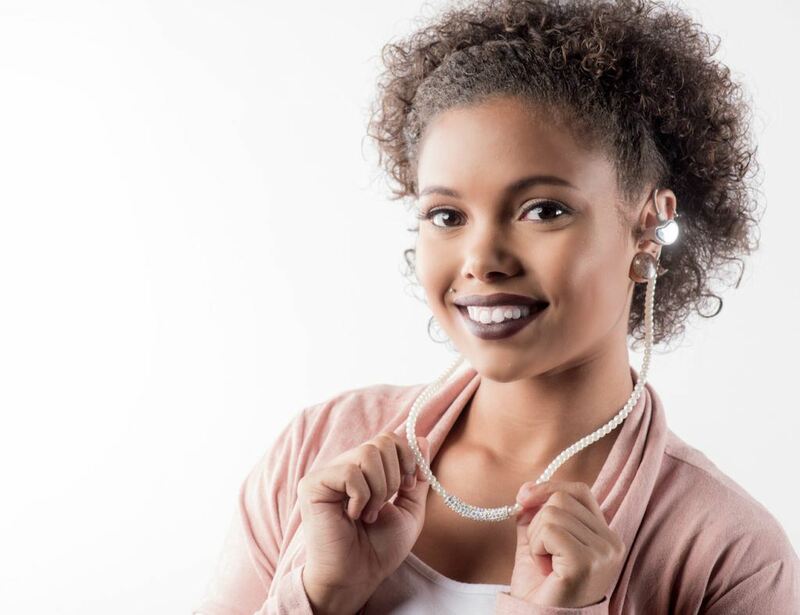 GemPhones Wireless are a beautiful series of necklace earphones made for the modern woman. These will look and feel like a necklace but function as earphones. The idea was to break free from the industry design standards of earphones and go for something more fashionable. You can choose from bold rhinestones, natural wooden pieces or also pearls. 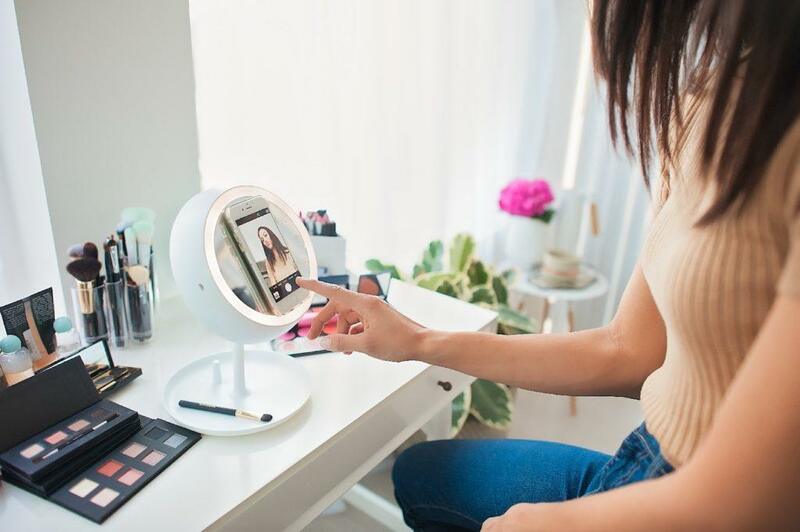 Make sure your makeup hours are well lit up with the JUNO Smart Makeup Mirror. This light gives you three natural shades – sunlight, daylight and evening. You can choose to light up your makeup hours depending on the timing of the day. The purpose is to ensure you get the best lighting conditions for the perfect makeup. Take care of your body and mind in a stylish way with the help of The LEAF Fitness Tracker Jewelry by Bellabeat. 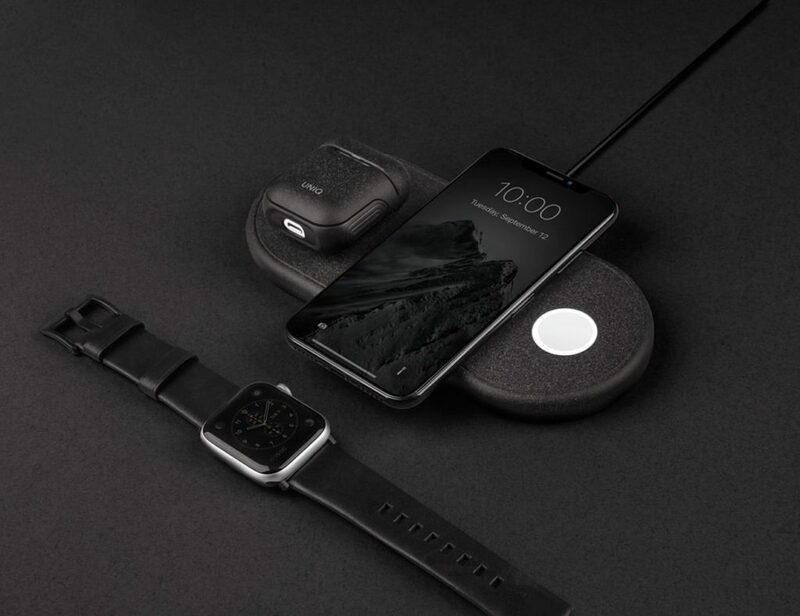 This beautiful piece of wearable tech is designed to help you learn about your body health by analyzing your daily routine. Even if you lack motivation to stay fit, LEAF will make sure you keep moving. 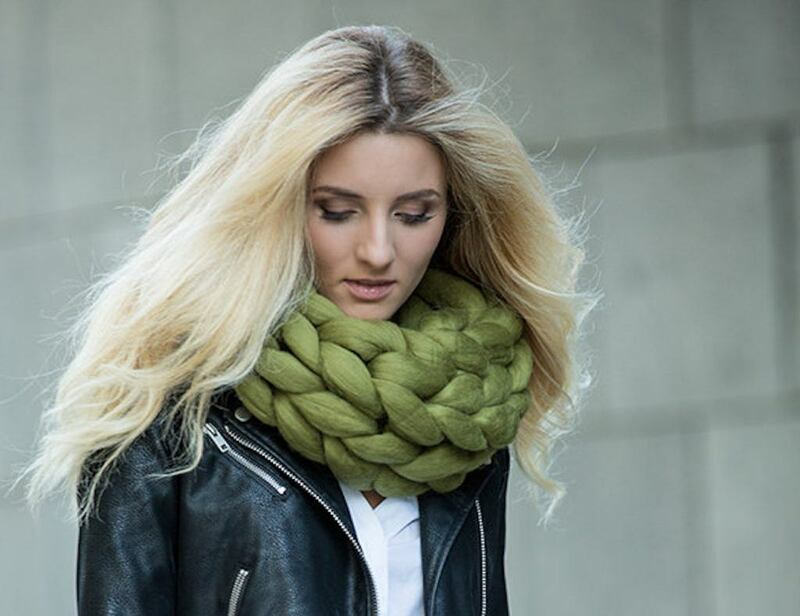 Cozy up in the cold weather with the Macaron Merino Wool Cowl from Ohhio. Featuring their classic knitting pattern, this winter warmer is sure to take away your chill. 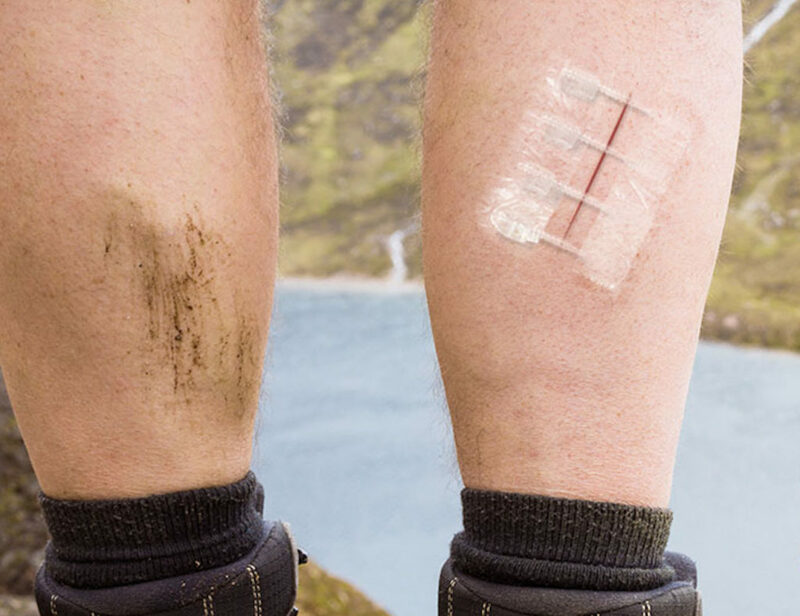 The beautiful merino wool is superbly soft and will never make you itch. Kwame Baah is all set to improve lives by employing artisans in Ghana, West Africa to craft contemporary leather shoes with a traditional Ghanaian aesthetic. 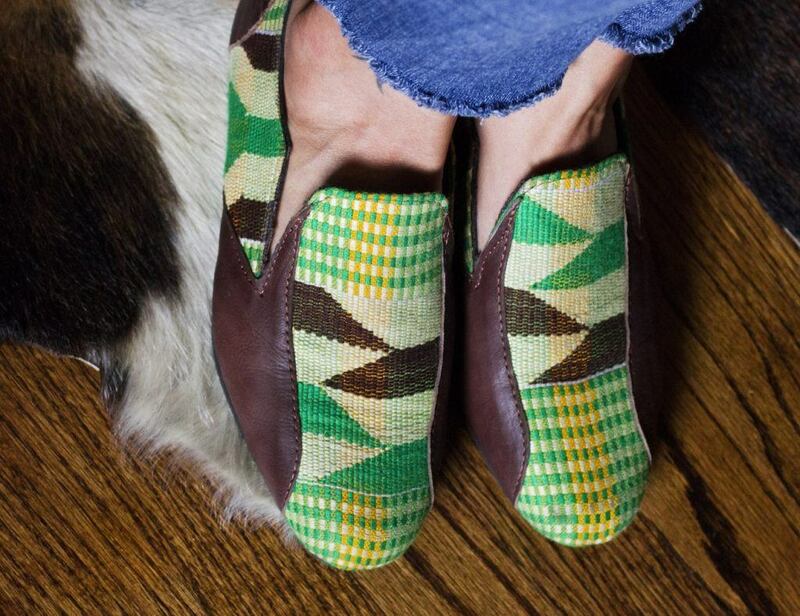 These are made of genuine leather and the colorful, handwoven fabric of Ghana called Kente. They have equipped each loafer with a soft and comfortable leather insole that molds to your feet over time. This is a series of custom premium quality leather jackets with all the same and refined Valeriano Romano sensibilities but at an affordable price for everyone! With over five years of experience in making leather jackets for high fashion brands, this team is here with a new series of “Made to Measure” leather jackets. The idea of creating Challky came from a simple interaction with a chalkboard that many people have on a regular basis. At schools to communicate and grasp new information. At conferences and meetings to discuss the present and the future. 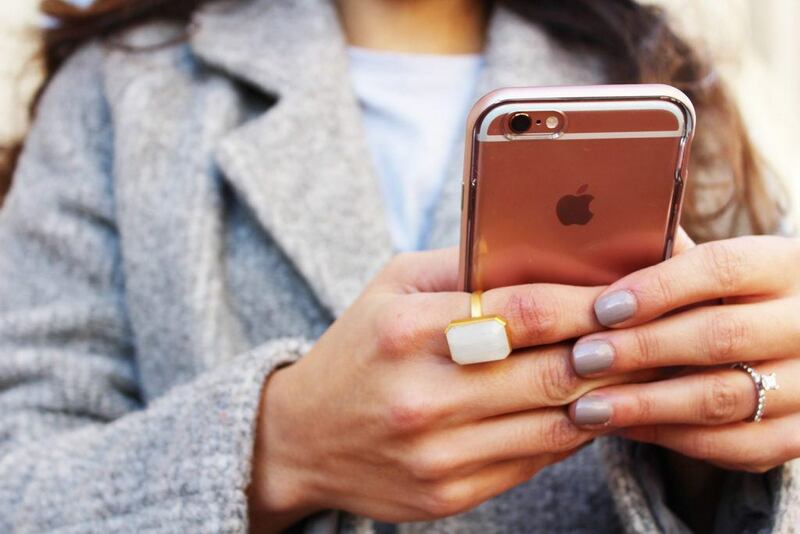 Ringly – Smart Ring. Beautiful Tech. A cocktail ring that keeps you connected? Brilliant. The Ringly ring syncs to your smartphone and discreetly alerts you of important messages, like texts, phone calls, emails, meeting alerts and other notifications. 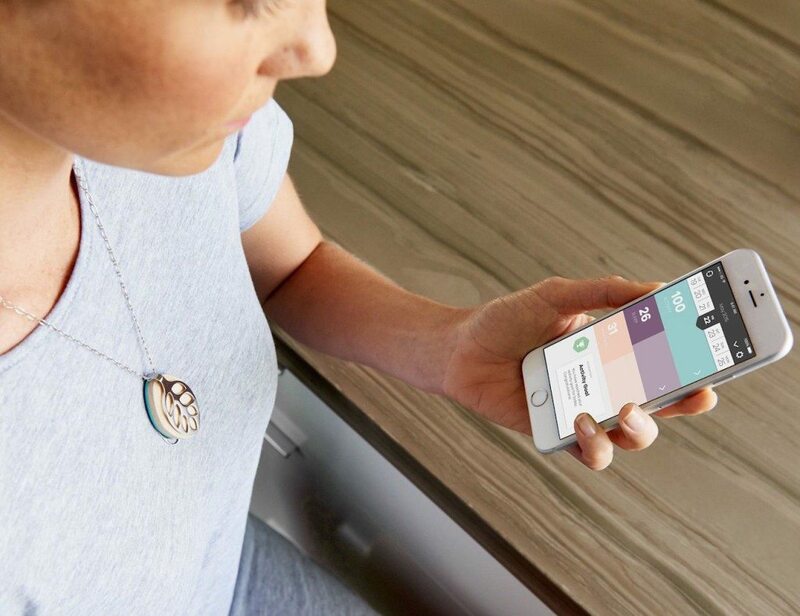 Use the Ringly mobile app to set custom colors and vibration patterns for different notifications on your ring. 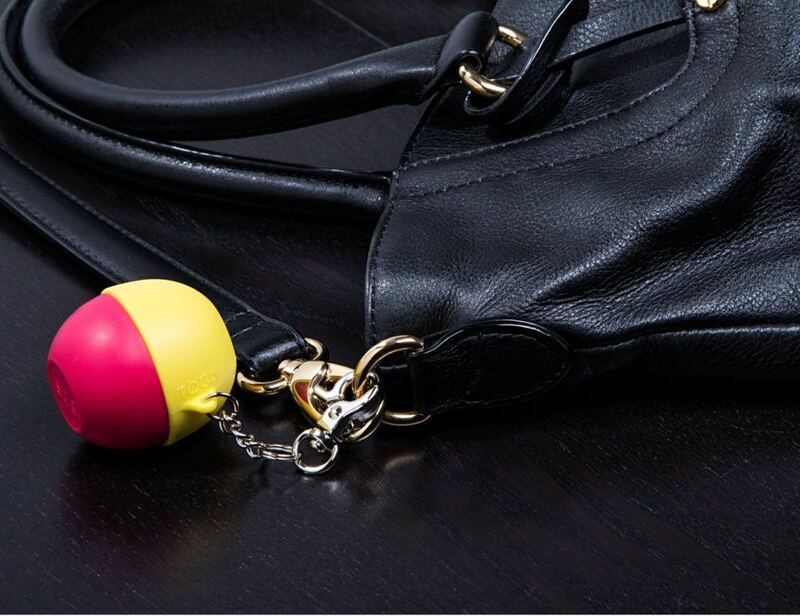 TOGA is a real-life upgrade for your beloved EOS lip balms that improves portability, aesthetics, and usability in a stylish and simple way. It comes in two patent-pending designs: The “Standard” silicone with stainless-steel chain version and the all-silicone “Lite” version. 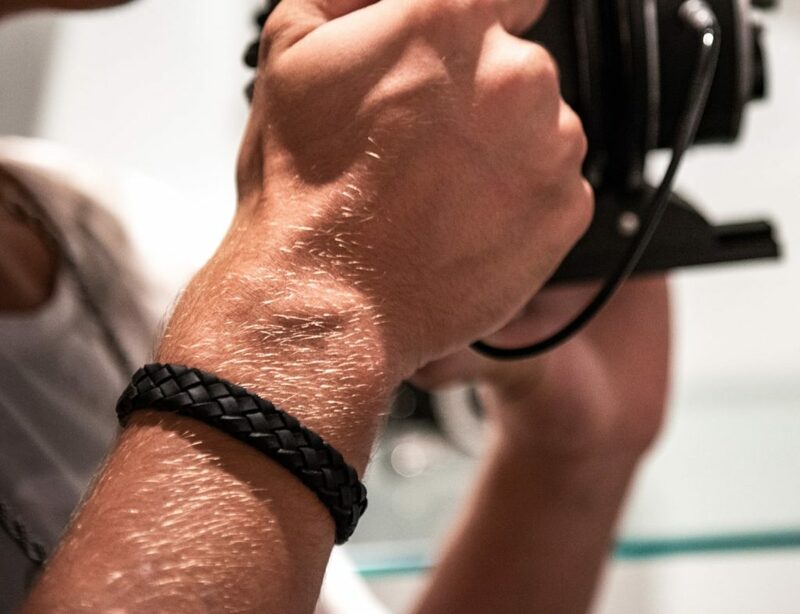 Issara works with artisans to create ethically made and affordable luxury quality leather goods. 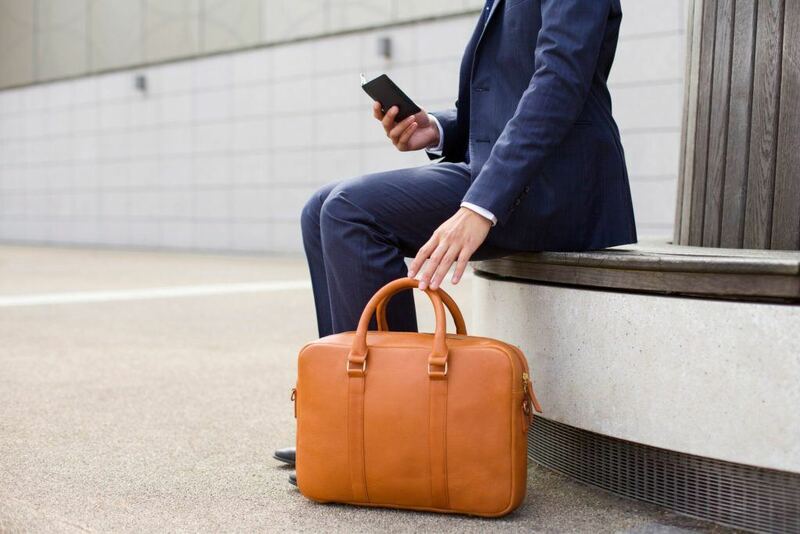 The Bluetooth and crowd GPS technology will never let you lose your bags again. A watch battery powers it and lasts for up to a year. For the rest of the list, check the entire collection here.